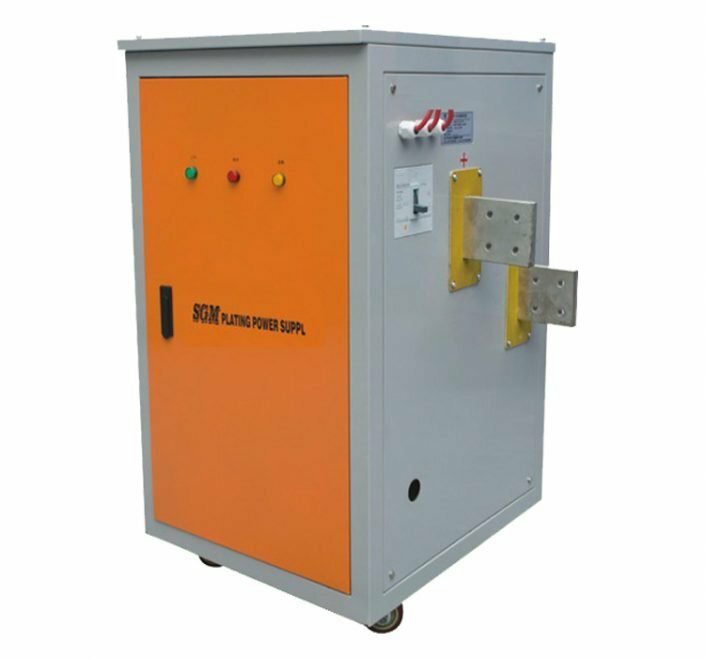 Plating power supply is to converter line frequency AC current into different voltage & frequency & waveform direct current equipment. 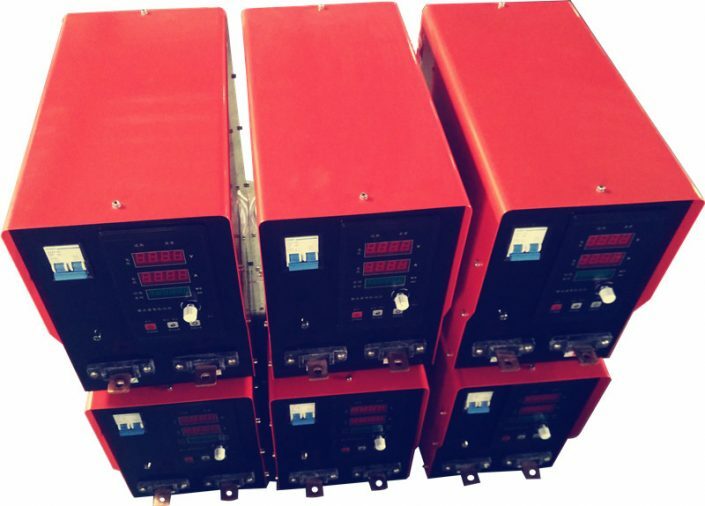 In the thyristor plating power supply main apply “rectification” technology, while in high frequency rectifier switching power supply both use “rectification” and “inverter” technology. 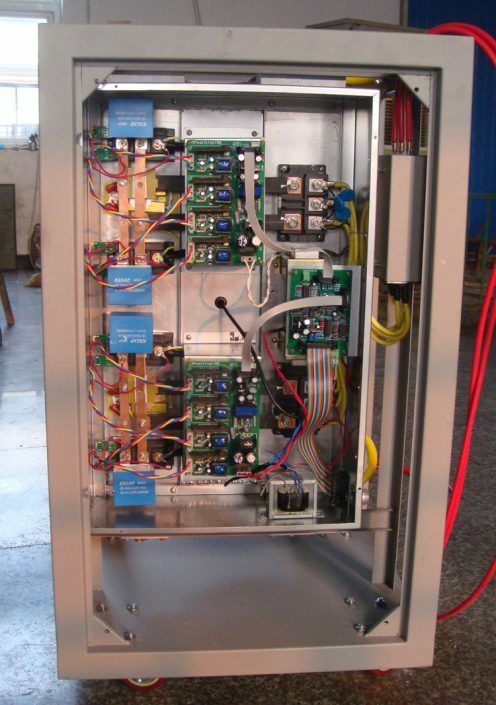 Plating power supply main formed by circuit and control circuit. 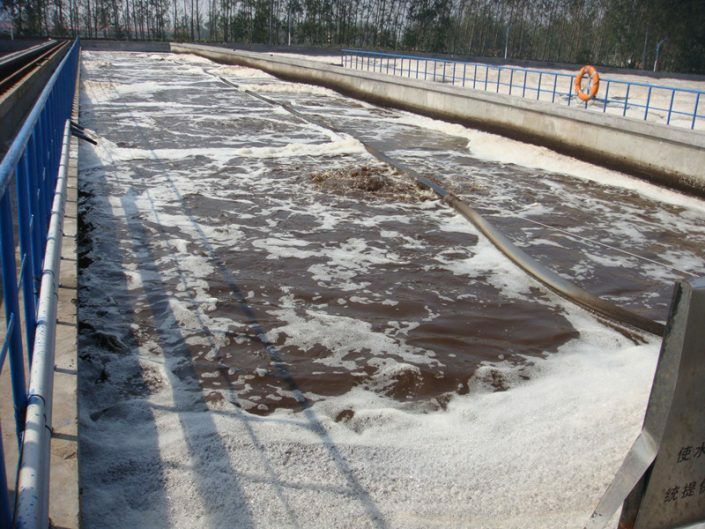 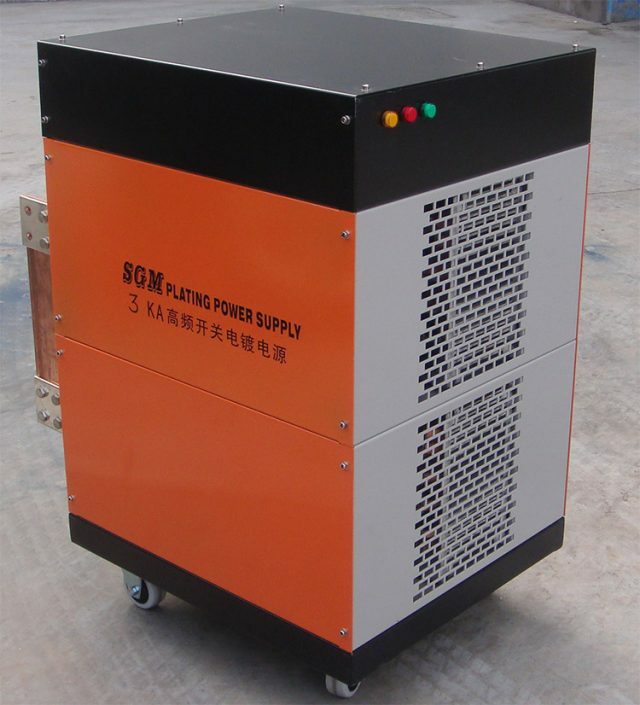 Electro plating power supply provide power supply to a variety of plating bath. 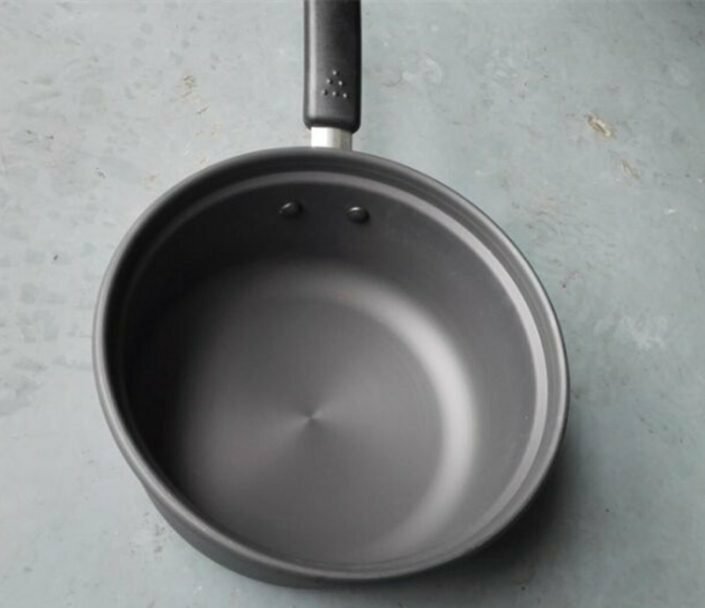 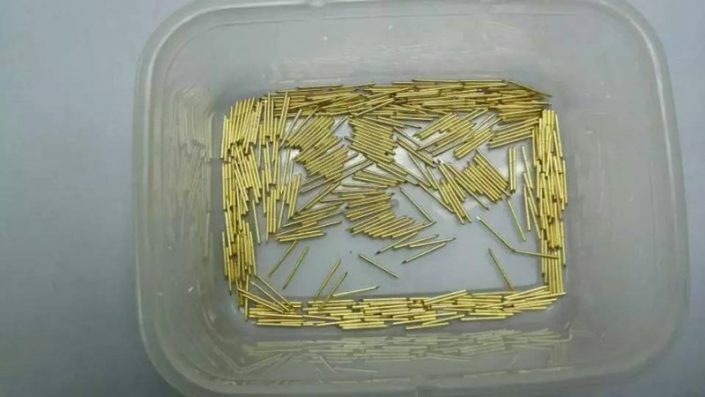 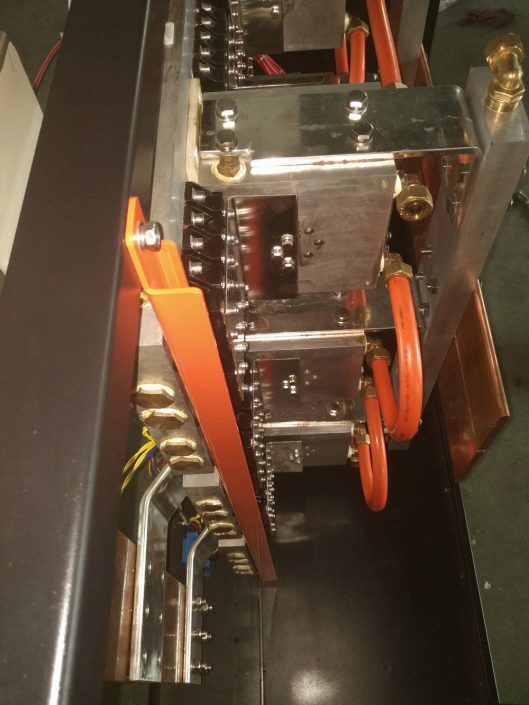 Plating can be divided into direct current plating, cycle pole reverse plating, and pulse electroplating etc.. 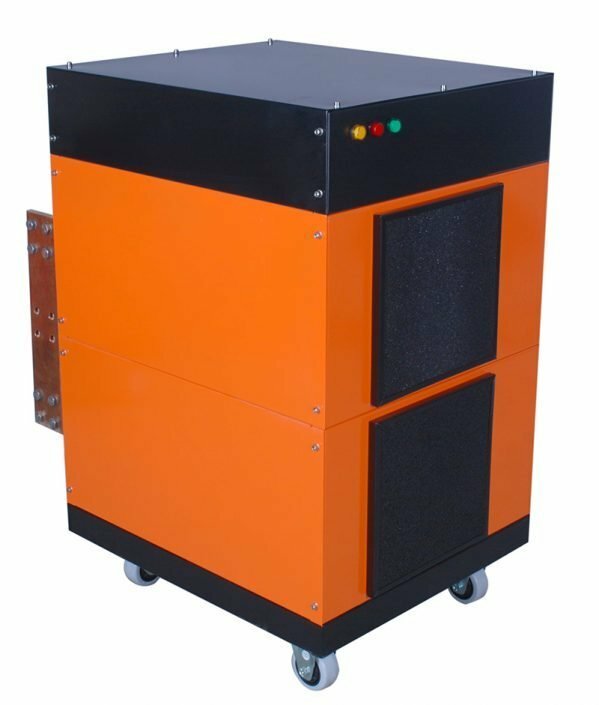 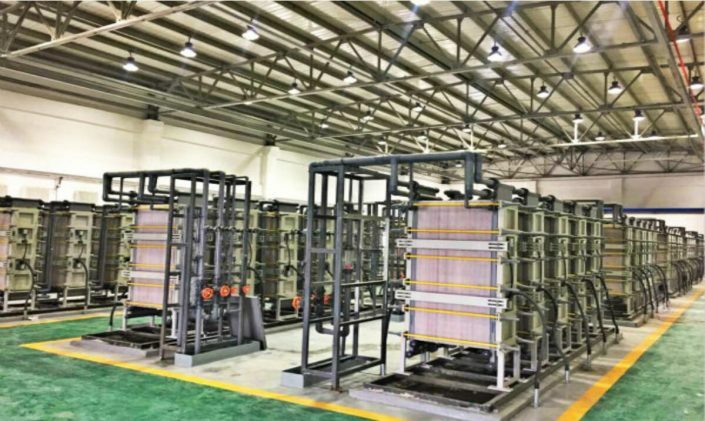 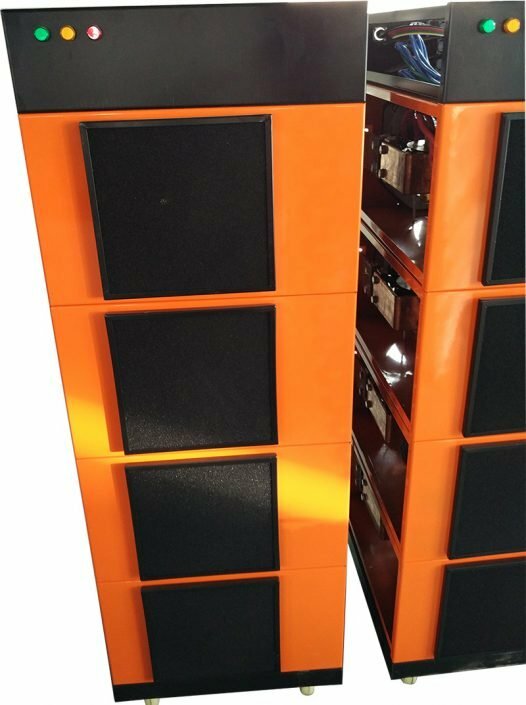 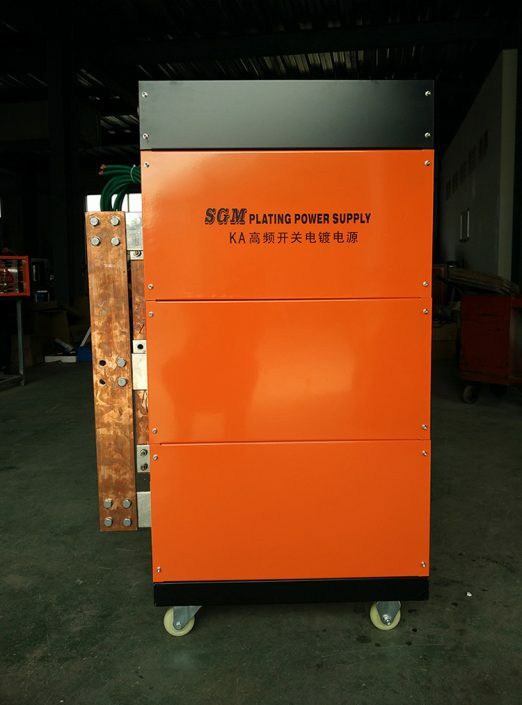 Early plating power supply used by AC motors – DC generator units, since the 1980s has gradually been replaced of power electronic devices composed plating power supply. 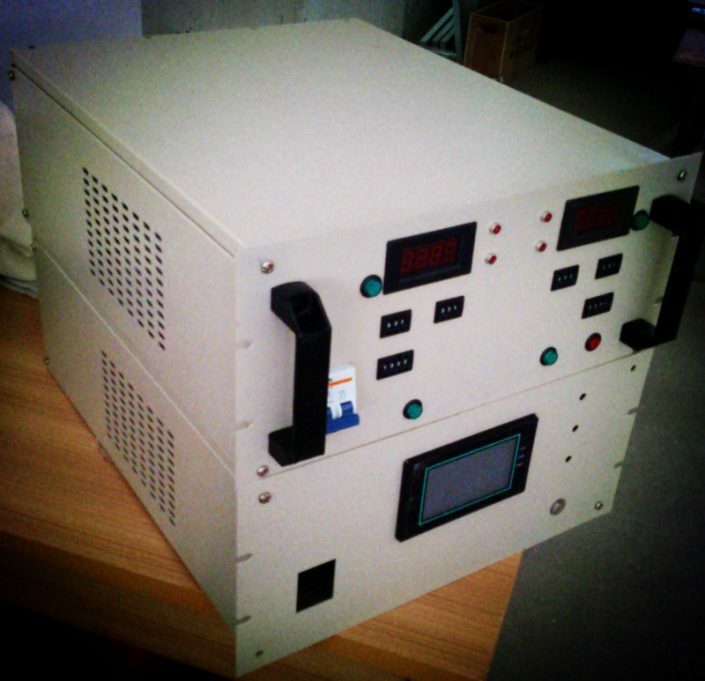 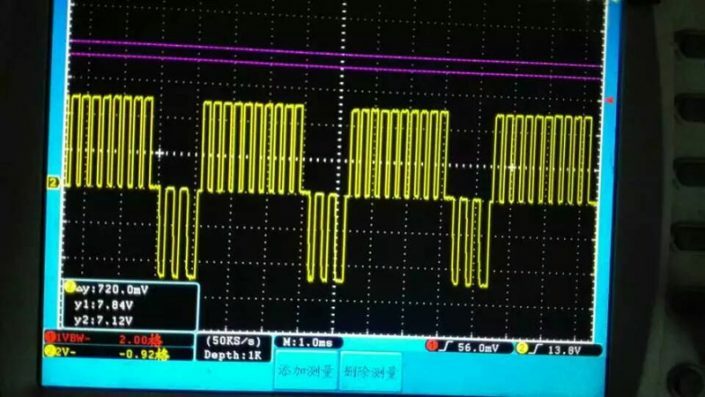 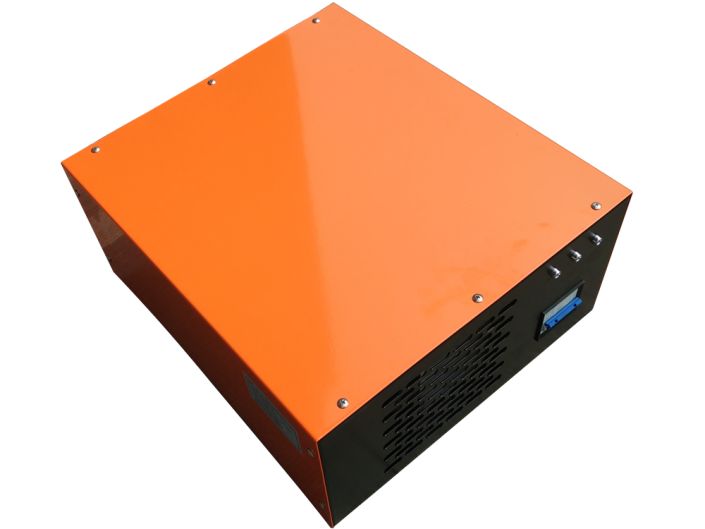 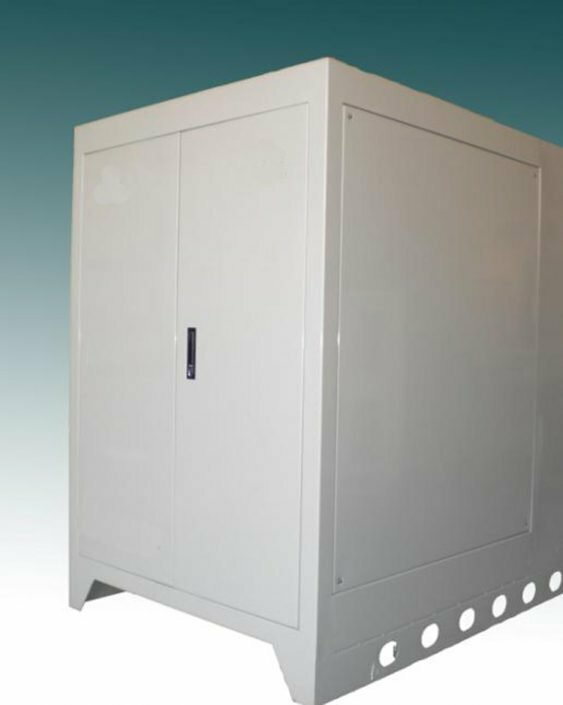 Direct Current plating power supply: low-voltage, high-current DC power supply voltage is generally not more than 48V, requiring continuous adjustable; output current can be up to thousands of ampere. 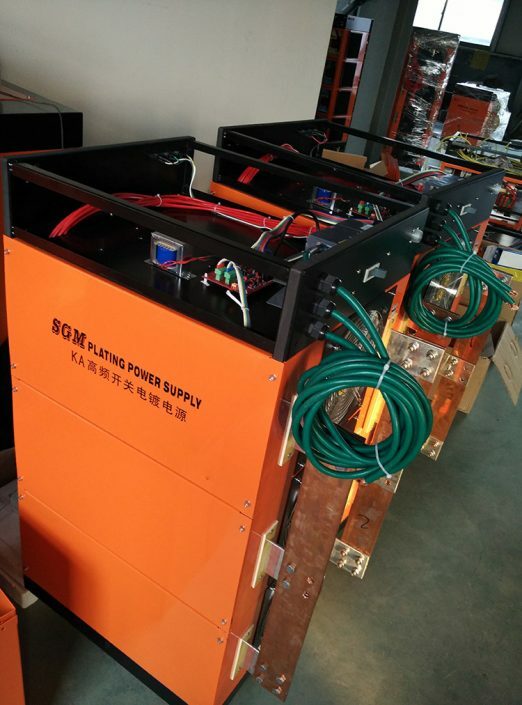 Electroplating power supply powered directly by the city power. 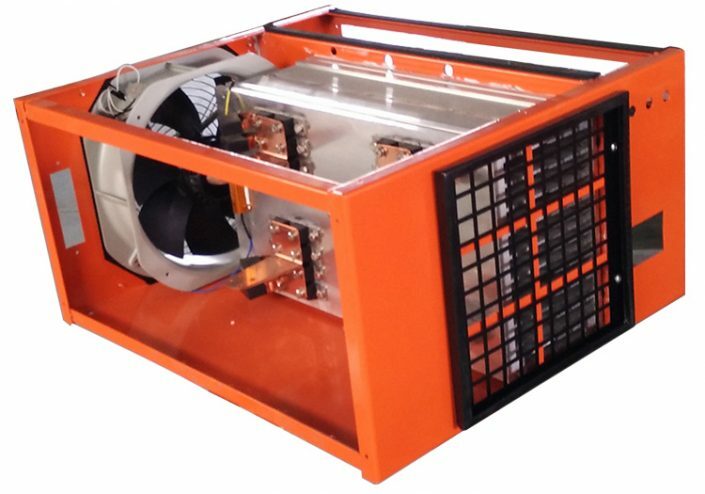 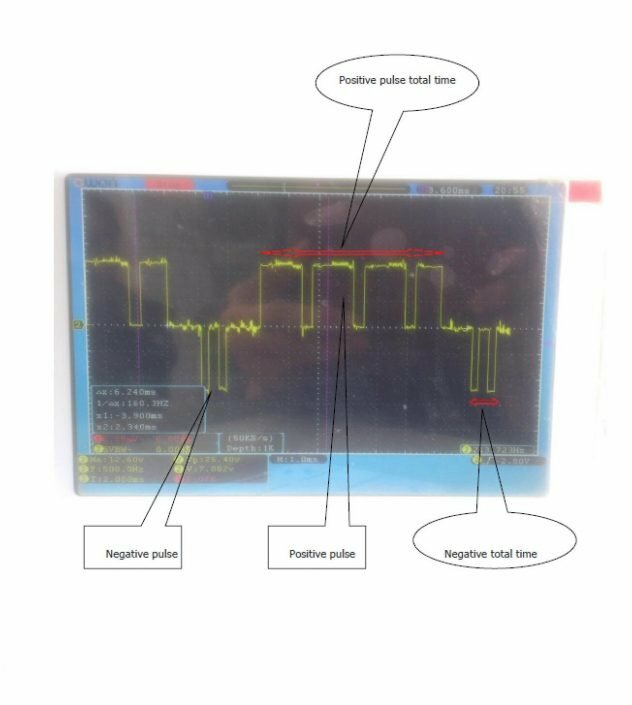 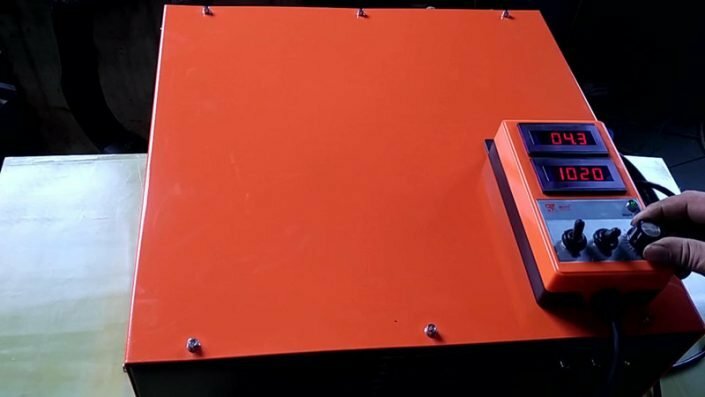 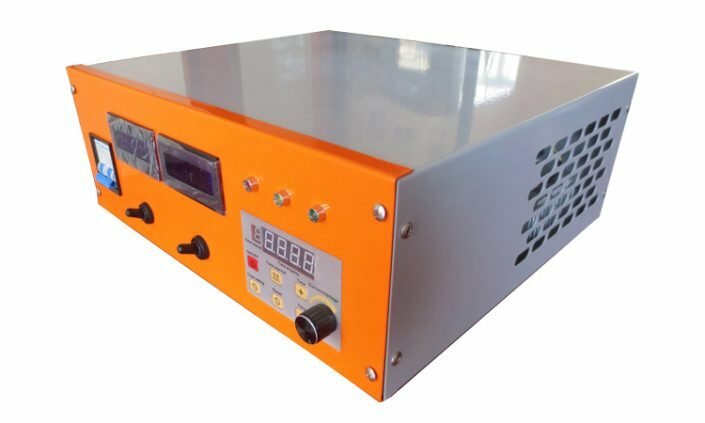 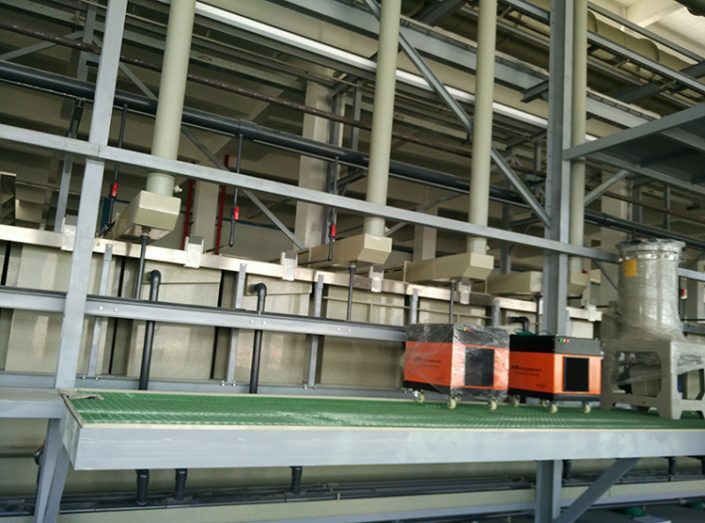 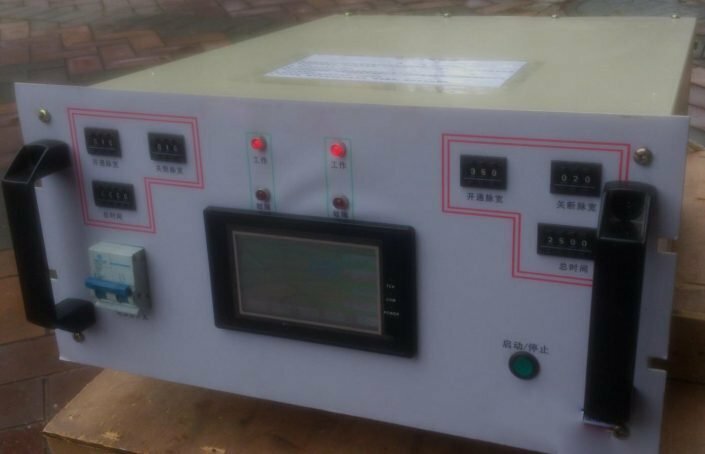 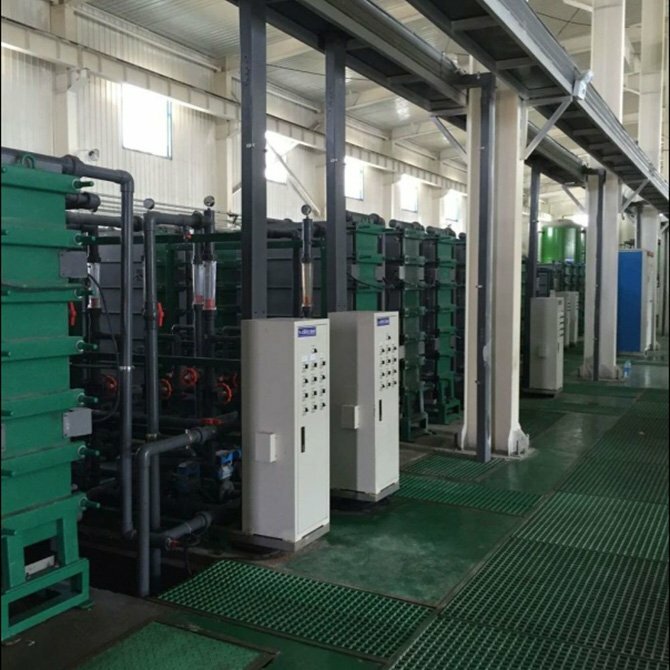 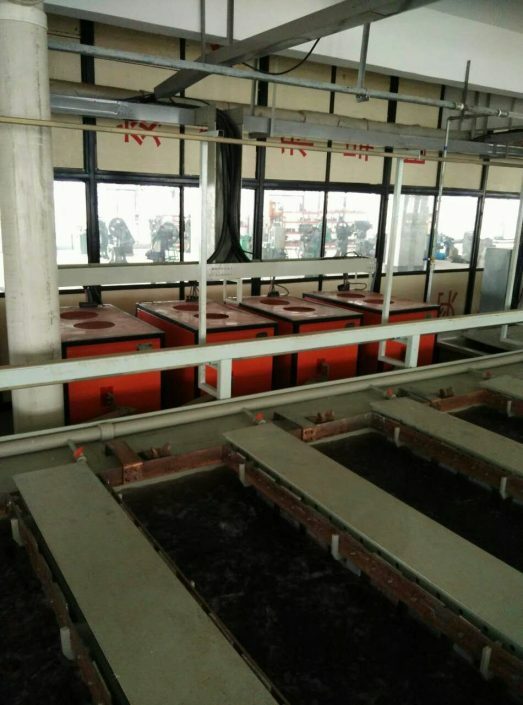 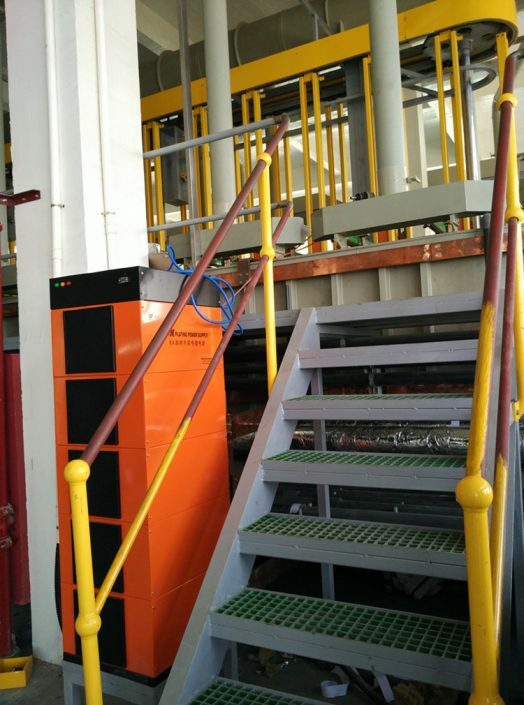 In order to improve the plating power supply machine’s power factor, DC electroplating power supply rectification current mostly adopting non-controlled rectifier circuit, but the voltage regulator is completed on the front side of main transformer AC voltage regulator. 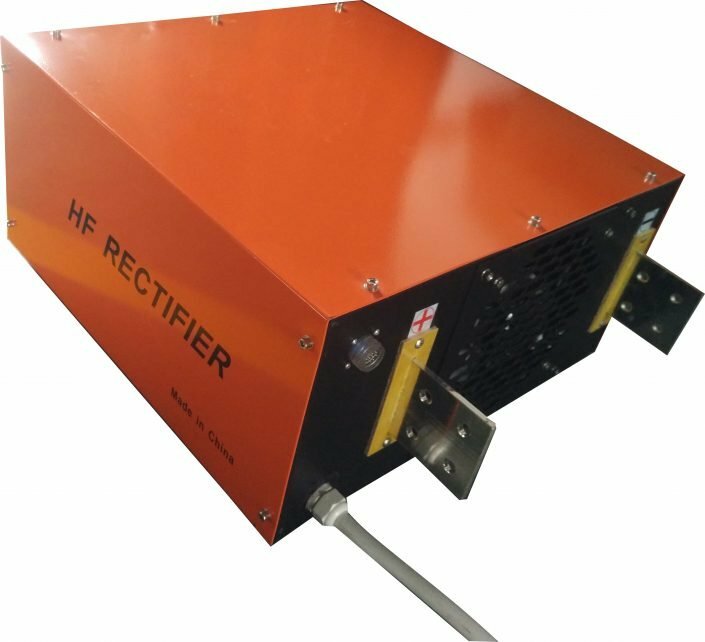 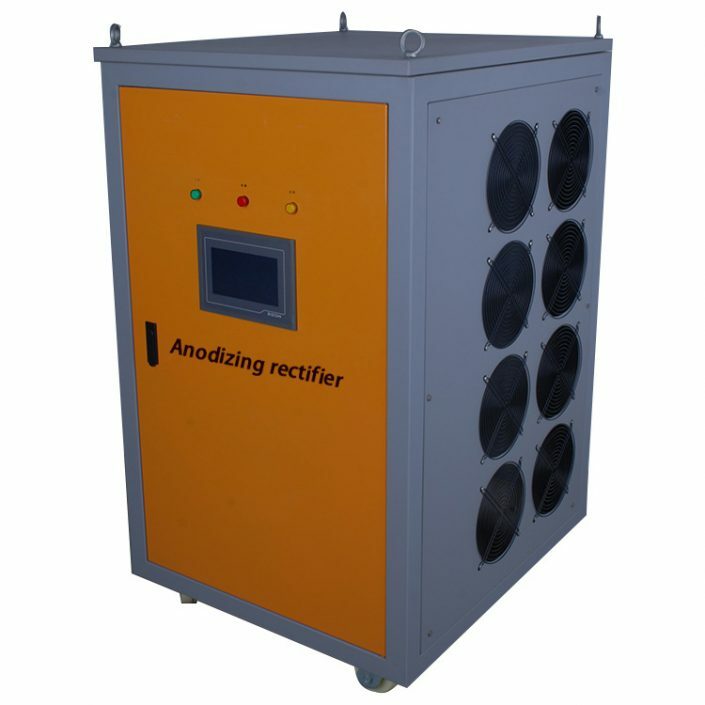 Considering the low voltage and high current of plating power supply, the rectifier circuit is often used with dual star balancing reactor circuit. 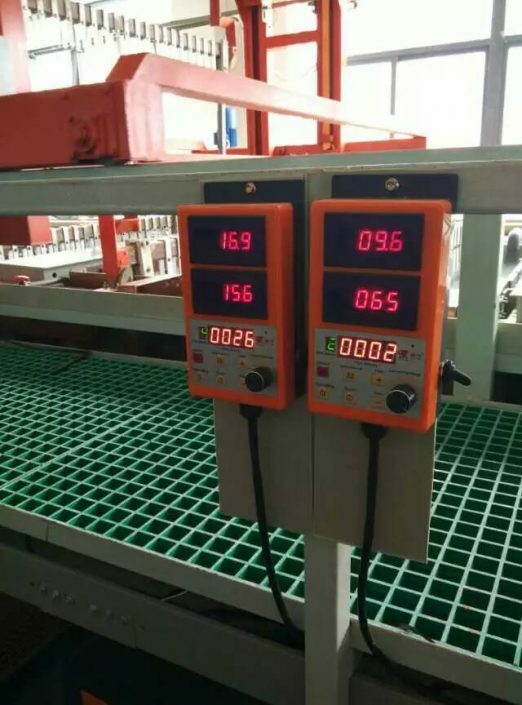 Voltage regulator most stepless auto-transformers, motors can be used by remote control, the disadvantage is easy to wear brushes, regulators response slow by time. 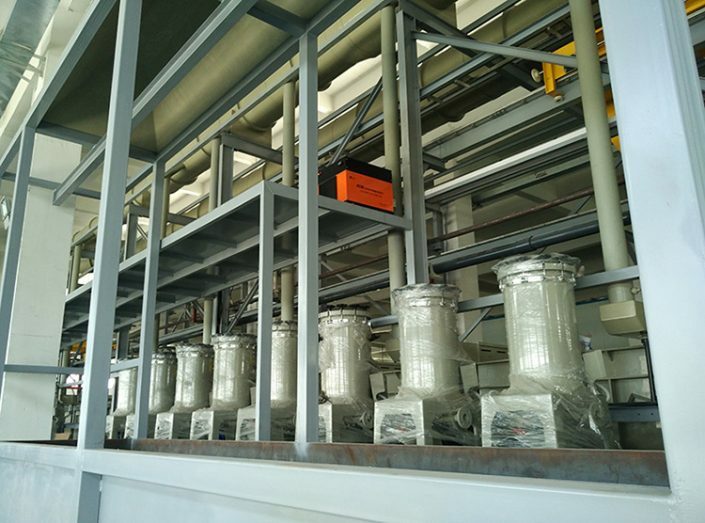 The disadvantage with stable reactor as a regulator is low power factor. 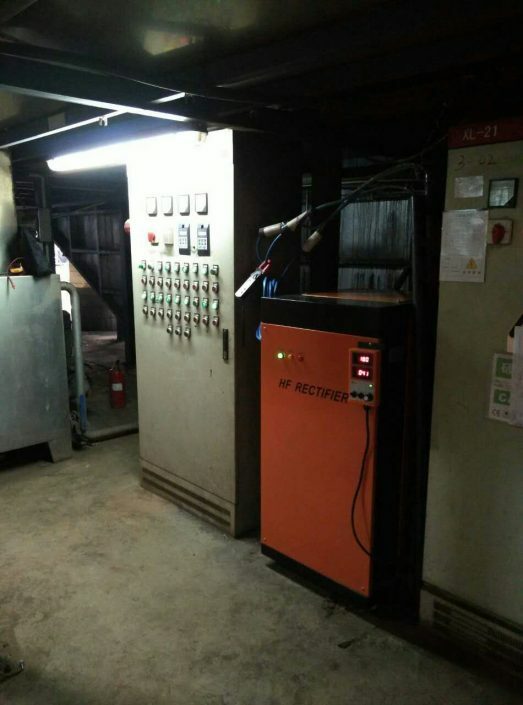 With thyristor three-phase AC voltage regulator voltage regulator, there are also disadvantages of low power factor, but response speed and control results better than above type.